Please enjoy this sampling of photos and video from the Arctic Extreme Expedition! Following the expedition, an archive will be available for free download to schools and classrooms upon request! 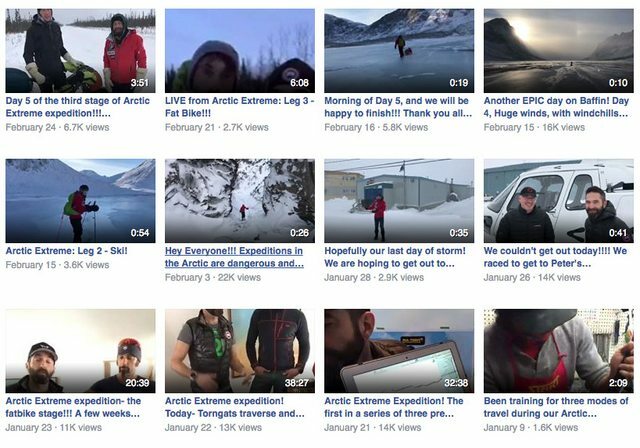 Check out the expedition videos on Ray's Facebook page! View more photos on Ray's Facebook page!